The healthcare industry has come a long way from simply providing essential medication for the seniors and the unwell loved ones. They are now accommodating those patients who are recovering from surgeries or those seniors who are receiving home care. Non-emergency transportation in Columbus, Ohio providers, like Express Medical Transportation, Inc., has only one goal and that is to provide fast and convenient transportation for seniors. We understand the struggle of getting on a bus or the queueing for the train. These modes of transportations are not that appealing to most seniors anymore. When we talk about non-emergency transportation, it usually pertains to the kind of medical transportation wherein the patient needs assistance but it is not in an emergency situation. You can get NEMT when you have a doctor’s visit or when you need to go to your community healthcare provider. How does it benefit your senior family member? NEMT is not your regular ride. It is a special kind of transportation that provides assistance for seniors. Whether they need a bigger seat that will help them or not, NEMT can save a lot of hassle as they do not have to wait for the bus or the train. The NEMT has everything inside for your loved one’s comfort. 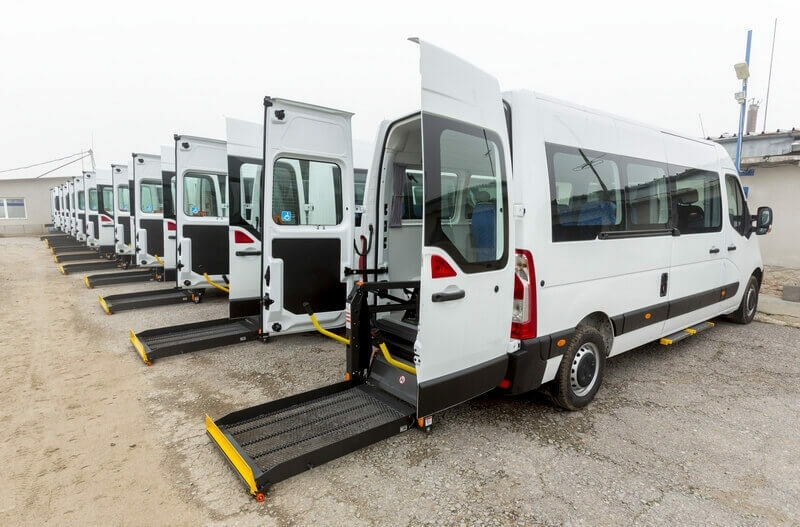 There are water and wheelchairs that we can provide in our wheelchair transportation services at Express Medical Transportation, Inc.
Another benefit that your senior can get is the fact that they can do this themselves. Calling their providers for pick-up or scheduling their use for NEMT is something that they can do for themselves. This gives them a sense of independence too as they will not feel burdened calling the help of their family members. These are just some of the benefits that we deem helpful to seniors. Can you think of other benefits they get from NEMT? Let us know all about it. If you are interested in getting medical transportation on your next visit, give us a call and we will help you arrange your ride! This entry was posted in Non-Emergency Transportation and tagged Long Distance Trips, Medical Transportation, Wheelchair Transportation, wheelchair transportation services. Bookmark the permalink.